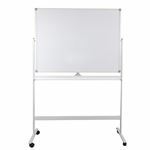 Looking for a whiteboard for your business? 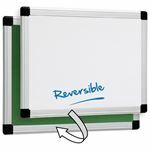 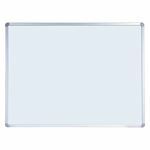 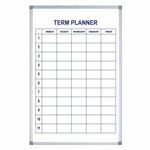 Take a look at our range of whiteboards and other training aids below to see how they will fit into your organisation. 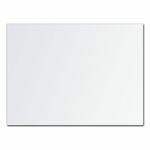 We offer a range of whiteboard options to suit your specific needs. 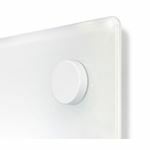 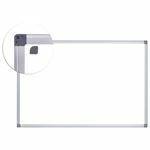 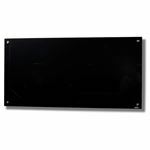 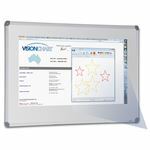 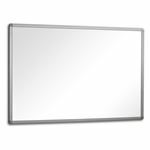 Choose from self-standing, wall mounted, electronic, magnetic, projection and cabinet whiteboards. 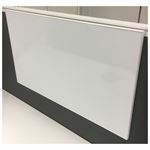 With the benefit of online shopping, you can view the full range of whiteboards on offer here with all the specifications in detail or you can head to your nearest showroom if you'd prefer to talk to one of our office fitout specialists.